TRENBOLONE MIX 150 is a mixture of different ethers of trenbolone. At the moment it is the most powerful steroid, which surpasses all combined testosterone preparations and even the famous oxymetholone. 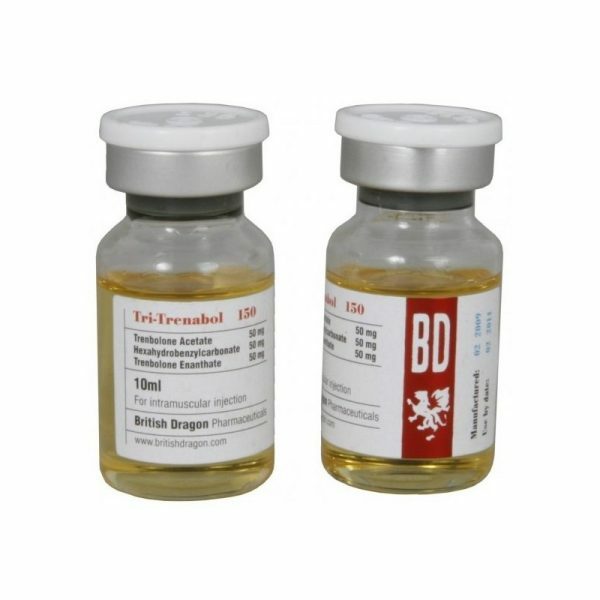 The drug combines three ether trenbolone of different lengths: hexahydrobenzylcarbonate, enanthate and acetate. A similar testosterone drug is sustanone. 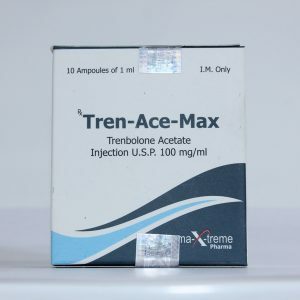 The main feature of TRENBOLONE MIX 150 is a quick and at the same time prolonged action. 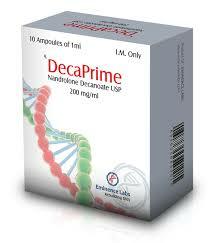 Acetate is absorbed almost immediately and instantly increases the anabolic background of the body. Parallel to this, enanthate enters into the matter. His peak activity is on the 5th-7th day after the injection. Here there is a dramatic increase in power indicators. And only after these two ethers hexahydrobenzylcarbonate is untwisted to 100%. It occurs approximately on 10-12 day together with increase in density of musculature. 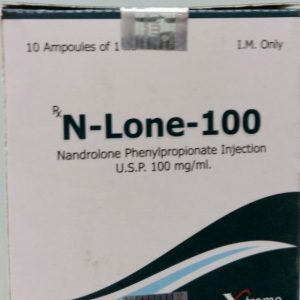 Usually the trenbolone course is used to gain muscle mass, it’s expensive but worthwhile. As a rule, the price of trenbolon is equal to the price of several bundles of Danabol. As a rule, at the initial stage of the course the minimum working dosage is taken – 150 mg per week, then from 2-3 weeks, the dose increases to the optimal 300-400 mg per week, dividing into two injections, for example on Monday and Thursday for 150-200 Mg. This is done in order to anticipate the occurrence of adverse reactions and prevent them in time. It is important to know that parabolan strongly inhibits the production of natural testosterone by the body, in connection with this the duration of the course of the three exercises without the use of gonadotropin should not exceed 6 weeks. In the second week after the end of the course, start taking PCT, Clomid or Toremifene can be used as inhibitors of the progestin. For a quick recovery of the secretion of natural testosterone, it is recommended that you start taking Tribulus from the last week. It will restore your endogenous testosterone to a level above normal. The tribulus course lasts 3-4 weeks.